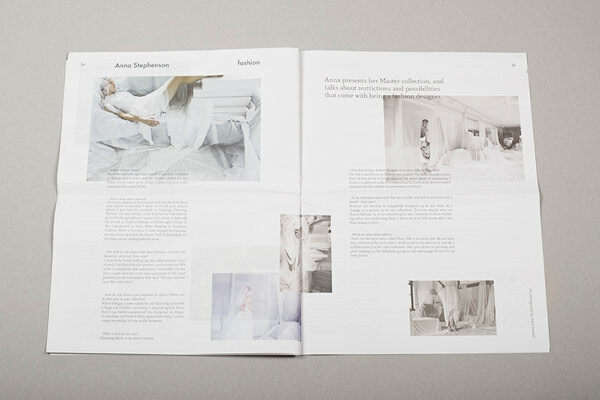 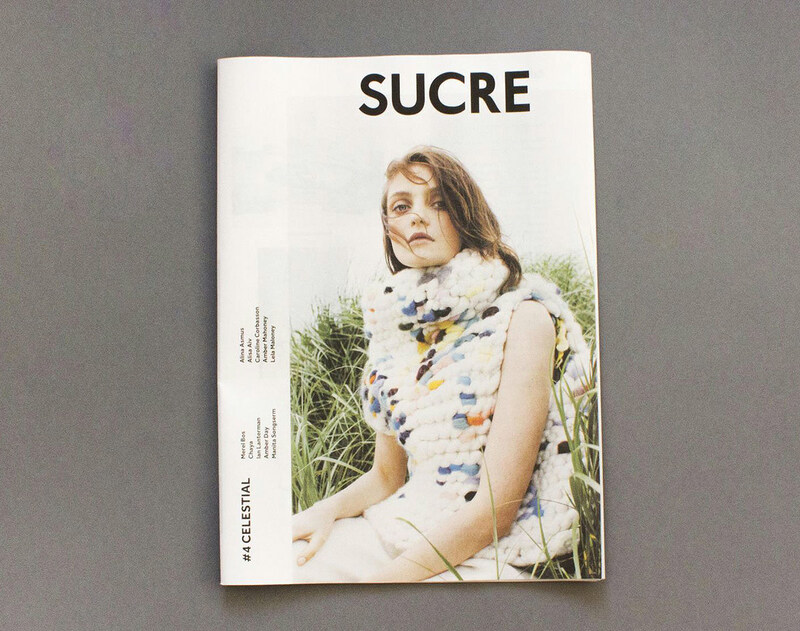 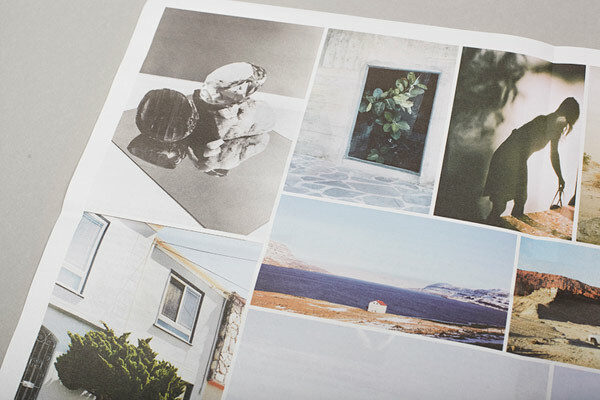 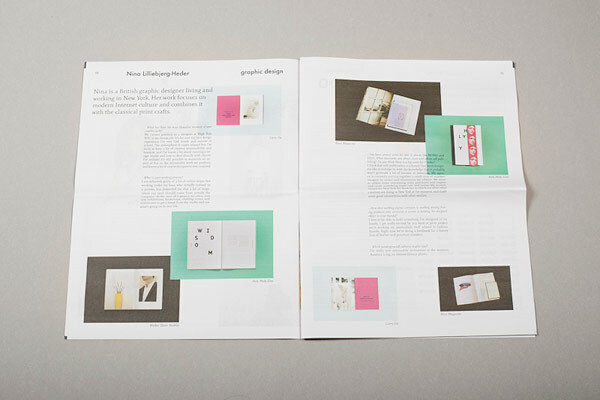 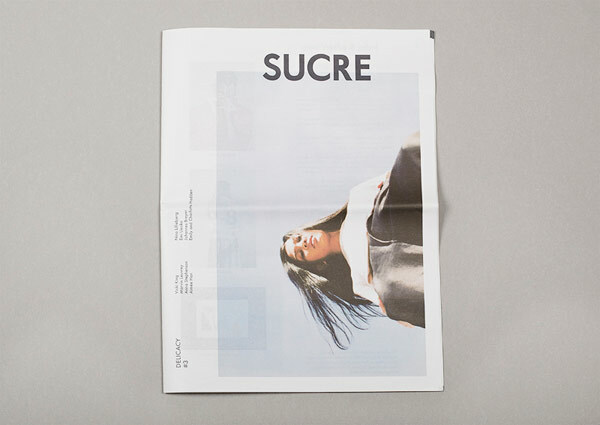 Issue #3 of Sophie Tajan and Angela Blumen’s little biannual paper “Sucre” is out now. 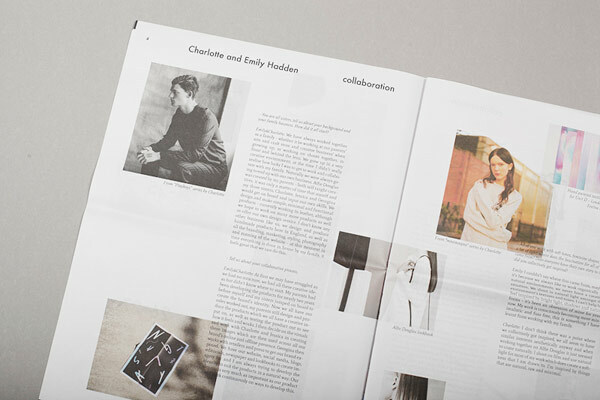 This issue focuses on the delicacies of art and craftsmanship and features Aimée Han, Emily and Charlotte Hadden, Johannes Breyer, Marvin Leuvrey, Emi Ueoka, Nina Lilliebjerg-Heder, Anna Stephenson, and Vicki King. 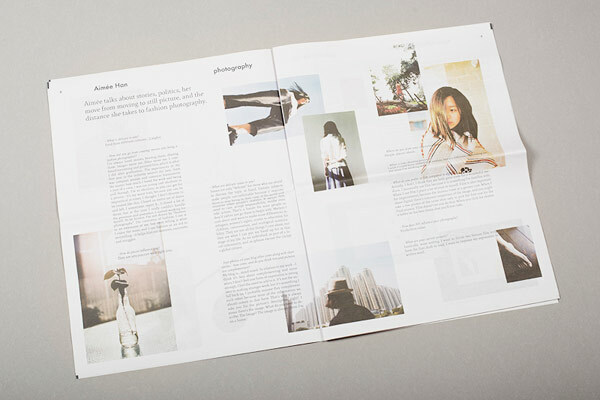 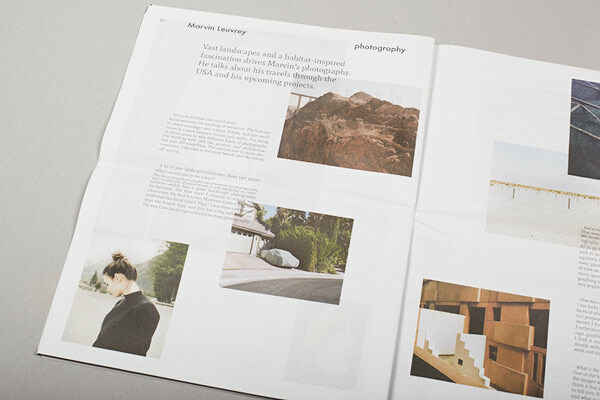 Check out more images of the publication below!